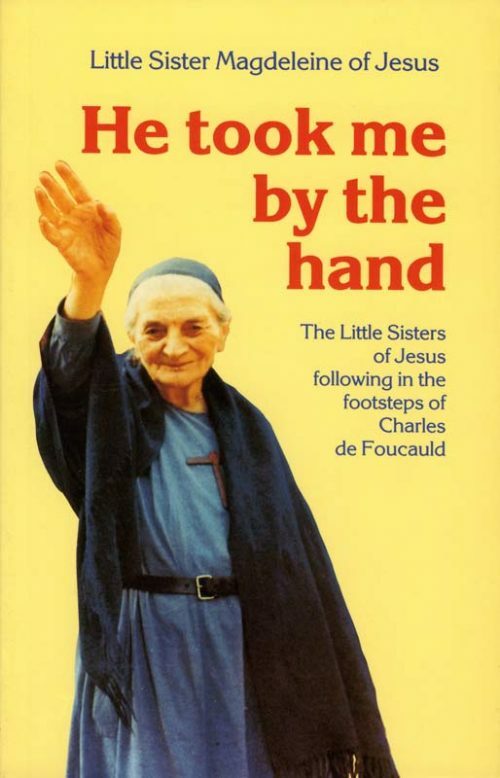 In this fascinating biography of Charles de Foucauld, Little Sister Annie presents Charles as what he was: a man who was converted from a wayward lifestyle to a heroic follower of Jesus. 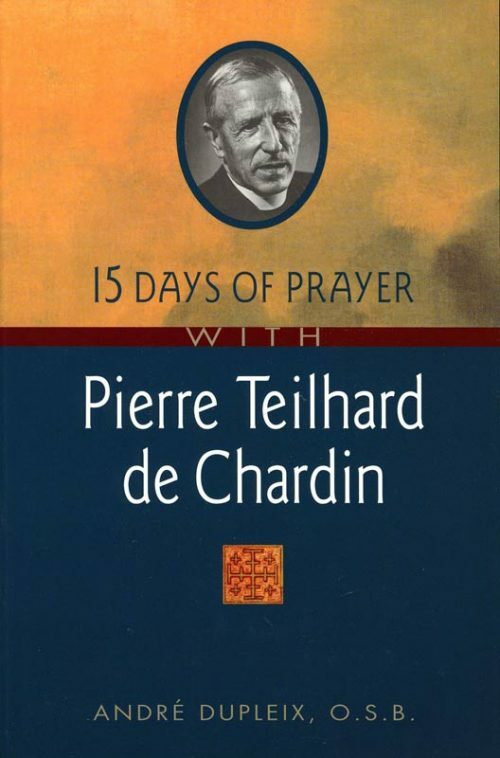 What distinguishes this little book from others on the life of Charles de Foucauld is the fact that it has been written by one of the Little Sisters of Jesus. 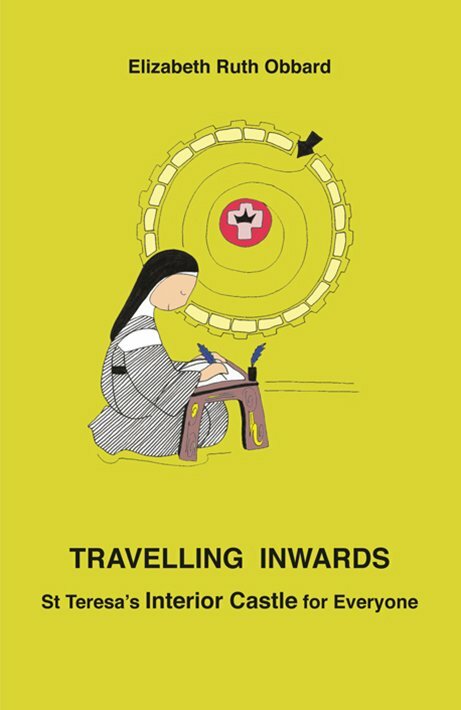 Little Sister Annie presents this ‘universal brother’ starting with his own writings – his letters and spiritual notes. 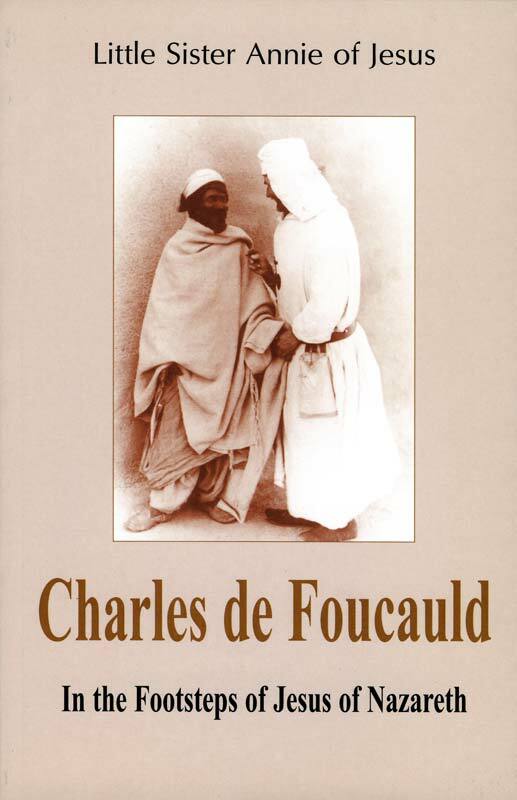 The author highlights Charles de Foucauld’s radical approach to living the Gospel during the different stages of his life. 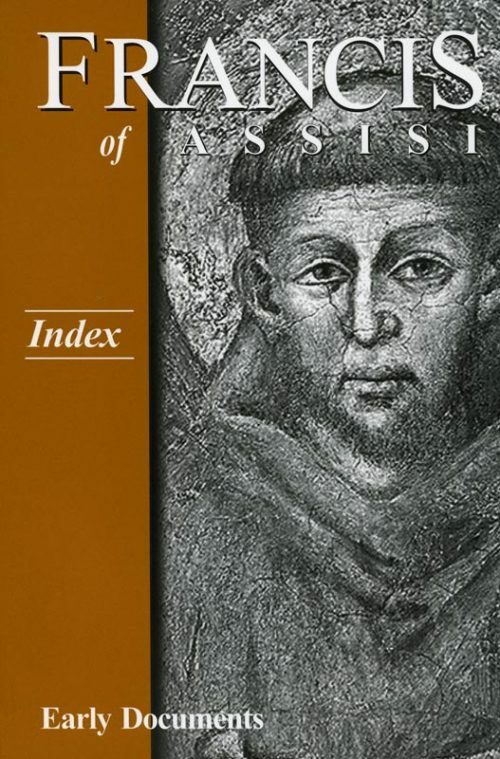 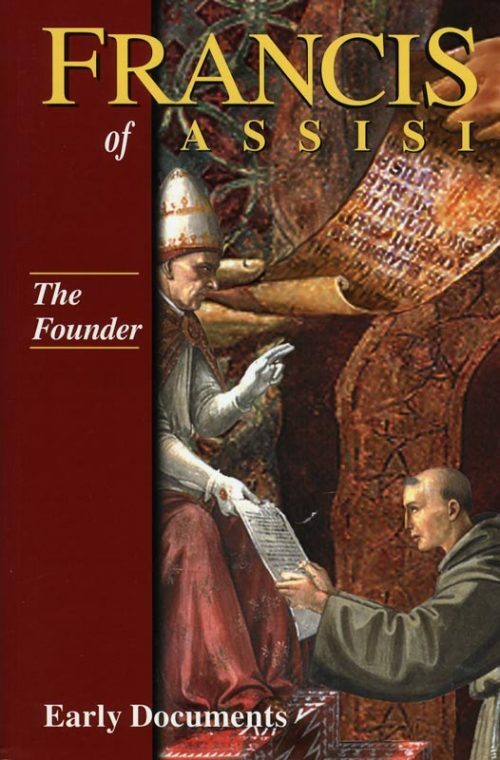 The story of the passionate adventure of this imitator of Christ, together with his spiritual comments, leads the reader to rediscover all the beauty and vitality of the Gospel.